4k00:25Dramatic white cumulus clouds rolling over blue sky background. 4K UHD timelapse. 4k00:10White smoke like Clouds timelapse 4K footage on a blue sky. 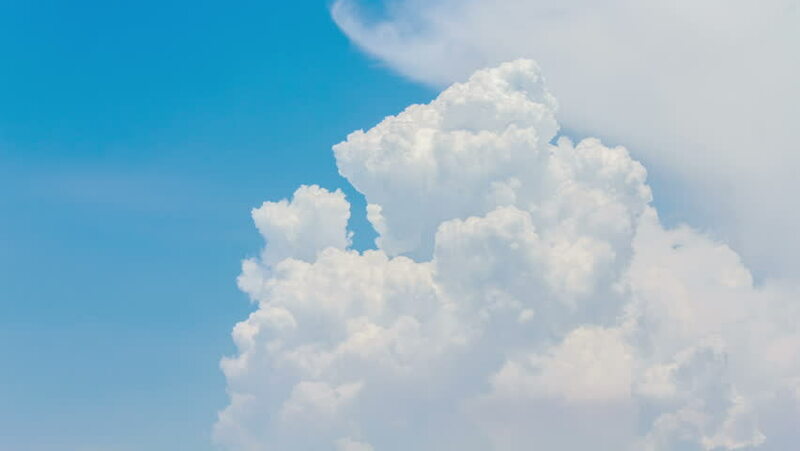 4k00:07Cumulonimbus cloud on blue sky background, time lapse. 4k00:07White rolling clouds loop cinemagraph time lapse. hd00:19Cloud buildup time lapse, 1920x1080.